Links will be DOFOLLOW. Note that this is the page rank of the page not domain so these are quality links, a bargin for $1.sure to increase your page rank and SERP.Will provide report on completion Links will be pinged to speed up the indexing process. 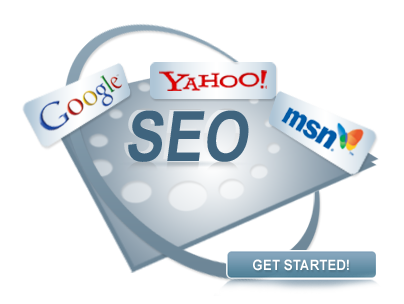 provide you 3pr6 + 6pr5 and 6pr4 dofollow backlinks is ranked 5 out of 5. Based on 23 user reviews.